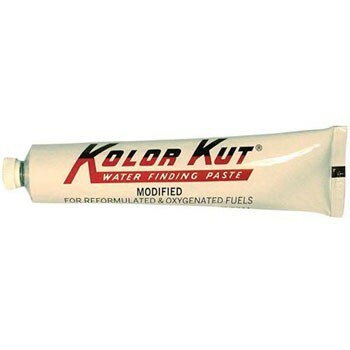 Kolor Kut M-1072 Modified Water Finding Past is designed for use in reformulated and oxygenated fuel systems; changes from dark brown to bright red upon contact with water. 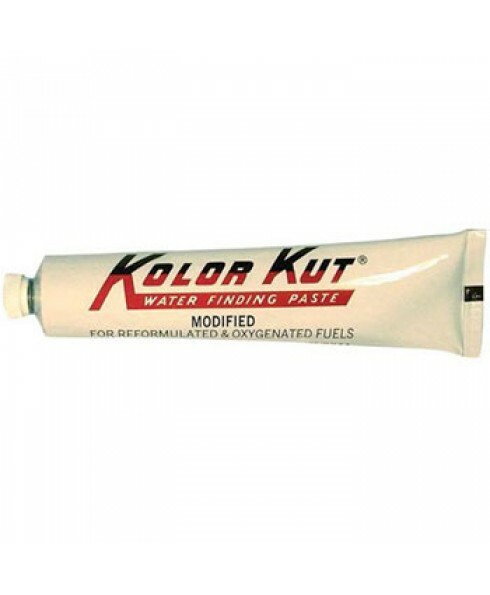 Kolor Kut M-1072 Modified Water Finding Paste changes from dark brown to bright red on contact with water. Phase separated alcohol solutions with as little as 6% water will turn the paste yellow. 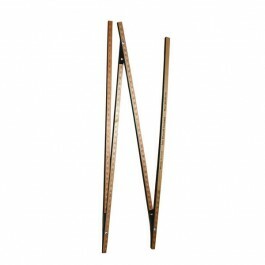 This product is designed for the use in reformulated and oxygenated fuel systems.